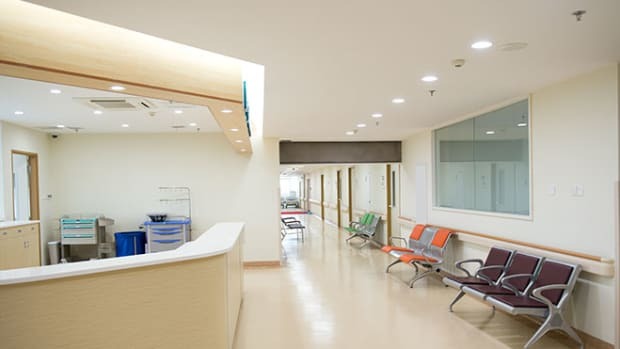 Some facilities fail to properly oversee Coumadin. Too much can cause bleeding; too little, clots. Nursing homes are “a perfect set-up for bad things happening,” one expert says. When Loren Peters arrived in the emergency room in October 2013, bruises covered his frail body, and blood oozed from his gums. The 85-year-old had not been in a fight or fallen down. Instead, he had been given too much of a popular, decades-old blood thinner that, unmonitored, can turn from a lifesaver into a killer. Peters took Coumadin at his Marshalltown, Iowa, nursing home because he had an abnormal heart rhythm, which increases the risk of stroke. It’s a common precaution, but the drug must be carefully calibrated: too much, and you can bleed uncontrollably; too little, and you can develop life-threatening clots. When nursing homes fail to maintain this delicate balance, it puts patients in danger. From 2011 to 2014, at least 165 nursing home residents were hospitalized or died after errors involving Coumadin or its generic version, warfarin, a ProPublica analysis of government inspection reports shows. Studies suggest there are thousands more injuries every year that are never investigated by the government. Nursing homes around the country are routinely cited for lapses that imperil residents, from letting those with dementia wander off to not stopping elders from choking on their food. For years, advocates, researchers and government officials have worried about the overuse of antipsychotic medications that can put elderly patients into a stupor and increase their risk of life-threatening falls. A national initiative helped reduce the use of such drugs among long-term nursing home residents by 20 percent between the end of 2011 and the end of 2014. But the dangers of the widely used Coumadin have drawn relatively little scrutiny, perhaps because the drug has clear benefits. Still, improper use has caused some patients incalculable suffering and, in some cases, greatly hastened deaths. Dolores Huss, an 89-year-old grandmother of eight, died from internal bleeding after a San Diego facility gave her an antibiotic that multiplies the effects of Coumadin then didn’t alert her physician that she needed additional blood tests to measure how long it was taking her blood to clot. 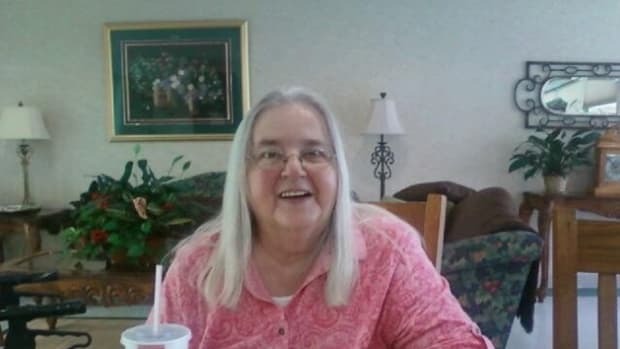 Shirley Reim, recovering from hip surgery, was hospitalized with blood clots in her legs after a Minnesota nursing home failed to give her Coumadin for 50 days in a row and also didn’t perform the blood test ordered by her doctor. She suffered permanent damage. Details of the cases come from government inspection reports and lawsuits filed by the patients’ families, which were settled confidentially. Periodic inspections document hundreds of additional errors that were caught early enough to prevent serious harm, but the real toll is likely much higher, experts say. A 2007 peer-reviewed study in the American Journal of Medicine estimated that nursing home residents suffer 34,000 fatal, life-threatening, or serious events related to the drug each year. North Carolina data shows more medication errors in nursing homes involving Coumadin than any other drug. Despite such evidence, Coumadin deaths and hospitalizations have drawn only limited attention from the Centers for Medicare and Medicaid Services, the federal agency that regulates nursing homes. Federal officials haven’t tallied Coumadin cases to see the full extent of the damage or identify common problems involving the use of the drug. Neither has the American HealthCare Association, the trade group for nursing homes. The government investigates incidents like the one involving Peters that trigger complaints or surface in routine inspections. Sometimes, CMS slaps homes with “immediate jeopardy” citations, fining them and threatening to cut off federal funding if quick action isn’t taken. Villa del Sol, where Peters lived, received such a citation related to his care and was fined $33,345. More commonly, though, homes are not fined and are simply asked to correct the problems and put policies in place to keep them from happening again, ProPublica’s analysis shows. 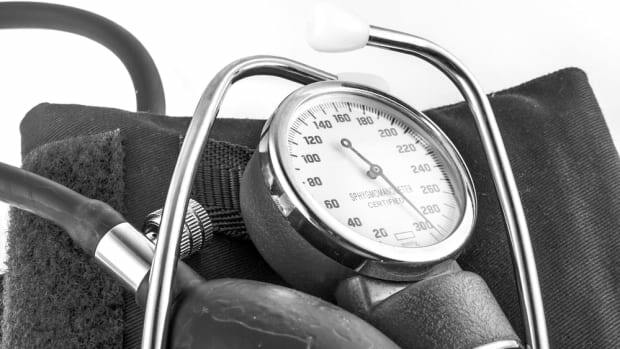 Last year, the Department of Health and Human Services identified Coumadin and other anticoagulants as one of the drug categories most frequently implicated in “adverse drug events,” calling on government agencies to work on solutions. In a statement, CMS, which is part of HHS, said it is raising awareness of such events, training its inspectors to do a better job at identifying them and working with nursing homes to prevent them. In Peters’ case, no one at the nursing home conducted the blood test needed to see the effect Coumadin was having, even as bruises spread across his body over a two-week period, government inspectors later found. Peters never recovered, dying a few days after he was brought to the hospital. Coumadin’s roots go back to the 1940s, when scientists at a non-profit affiliated with the University of Wisconsin–Madison—the Wisconsin Alumni Research Foundation—came up with a rat-and-mouse killer called warfarin, a play off the non-profit’s initials. It was derived from a chemical in spoiled sweet clover that had caused cattle to bleed to death after dehorning, castration, and other procedures. The substance disrupted the clotting process, so that animals hemorrhaged internally and died. In the 1950s, drugmaker Endo Laboratories began selling warfarin for human use under the brand name Coumadin. It is in a category of drugs known as anticoagulants. An early user was then-President Dwight D. Eisenhower, who was prescribed the medication after having a heart attack. Coumadin was a breakthrough for patients with an array of heart troubles associated with blood clots. These include abnormal heart rhythms, along with pulmonary embolisms and deep vein thrombosis. But the drug interacts badly with certain foods and medications, particularly antibiotics, and it requires regular blood tests to ensure it’s working as intended. The test measures the time it takes for blood plasma to clot. In Medicare’s prescription drug program, known as Part D, 2.4 million seniors and disabled people filled at least one prescription for warfarin, the generic of Coumadin, in 2013, making it one of the most-used drugs. About 280,000 were prescribed brand-name versions, Coumadin and Jantoven. Many people, including health inspectors, continue to call the generic versions Coumadin because it is so well known. About one in six of the nation’s 1.3 million nursing home residents take an anticoagulant, according to federal data from earlier this year; the majority are believed to be on Coumadin or its generic. Newer anticoagulants, including Eliquis, Pradaxa, and Xarelto, have entered the market in recent years and, in some ways, are easier to use than Coumadin. Patients taking these drugs don’t need regular blood tests and don’t have to avoid certain foods. But unlike Coumadin, the effects of which can be reversed with vitamin K, there currently is no antidote if patients taking the newer drugs begin bleeding uncontrollably. Some doctors also are reluctant to use the new drugs on seniors, particularly those with multiple health problems, because they carry their own risks, including gastrointestinal bleeding. "PERFECT SET-UP FOR BAD THINGS"
Coumadin is tricky to manage even for otherwise healthy patients who don’t live in nursing homes. A study published last year by the lab company Quest Diagnostics found that patients taking Coumadin or its generic had lab results showing that the drugs had the desired effect only 54 percent of the time. A 2011 report in the New England Journal of Medicine found that the drug accounted for some 33,000 emergency hospitalizations among the elderly from 2007 to 2009, more than twice as many as the next highest drug, insulin. The study did not look exclusively at nursing home residents. Given Coumadin’s challenges—and the coordination required among doctors, nurses, pharmacists, and laboratories—nursing homes are the “perfect set-up for bad things happening,” said Jerry Gurwitz, chief of geriatric medicine at the University of Massachusetts Medical School. Since the 1990s, when he first wrote about the problems of Coumadin in nursing homes, “very little, unfortunately, has changed,” he said. Federal inspection reports repeatedly cite the same types of problems: patients not getting the drug as ordered, or given the wrong doses, or given without a doctor’s order. A Texas nursing home resident received Coumadin for 34 days “without a physician order or adequate monitoring.” Blood was pooling in his mouth when he was sent to the hospital. A patient at a Minnesota home needed three surgeries for a blood clot in the left leg after not receiving 17 doses of the medication. Sometimes, the tests were done, but nursing homes didn’t alert doctors when the results were abnormal. At a Maine nursing home, a doctor wasn’t told when lab results showed a resident’s blood took too long to clot. Days later, when staff assisted the resident to the bathroom, the resident passed out and had no heartbeat. It is unclear if the resident survived. In several cases, patients taking Coumadin fell, and nursing homes were cited for not doing enough afterward to ensure their safety. In Arkansas, a resident on the drug fell and hit his head during exercise class. 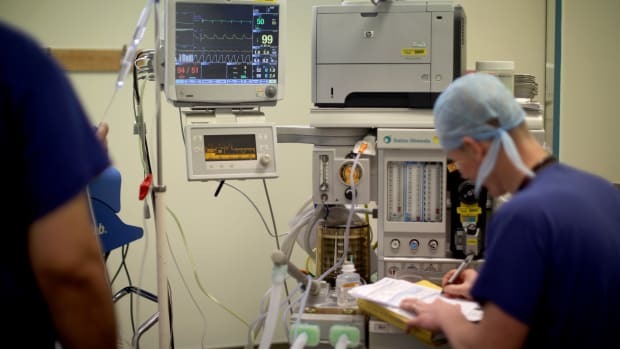 A nurse said she didn’t call his doctor because the doctor “didn’t like to be called at night unless it was an emergency.” The resident died from the consequences of massive bleeding in the brain. Most patients who are taking Coumadin need it, experts agree. But problems with monitoring occur even at facilities trying to be vigilant. 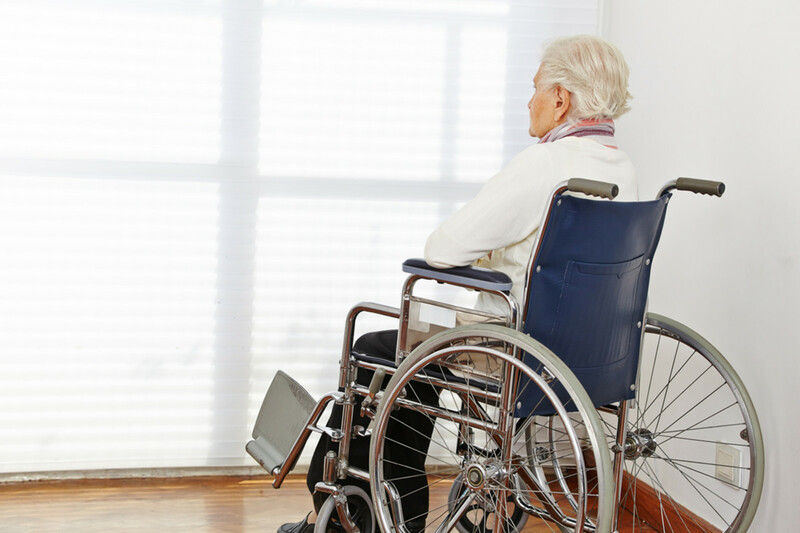 A report published last year in the Consultant Pharmacist journal found that 12 New York nursing homes given tools to improve how they handled patients on Coumadin—including staff education programs—largely failed to improve their management of the drug. 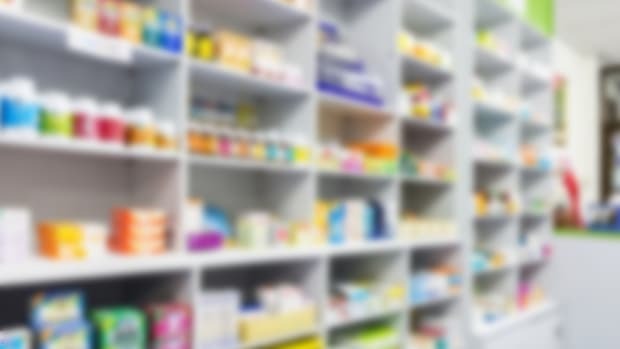 The association recently announced a quality initiative aimed at, among other things, reducing “unintended health care outcomes”—a broad category that covers various types of errors, including those involving medication. 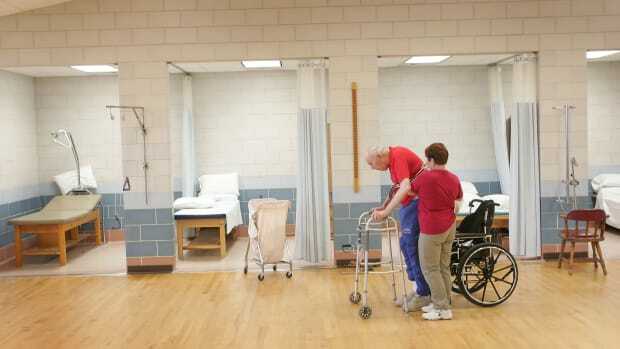 Some long-term care associations say it would be better for CMS to work with the nursing home industry to change its practices rather than to take each incident in isolation, using citations and other sanctions to bring homes in line. Another concern is not to discourage doctors from prescribing Coumadin. "THINGS DIDN&apos;T GET ANY BETTER"
Peters, a retired factory worker, moved into Villa del Sol in 2011 with his wife of more than 60 years, Arleta, who had fallen and could no longer walk on her own. In September 2013, during a weeklong hospital stay, Peters was diagnosed with a variety of abnormal heart rhythms and sent back to the nursing home on Coumadin, the government’s inspection report said. Both the hospital and Peters’ doctor left instructions for the nursing home to give him a particular test to assess his clotting rate. But it was never done. Instead, the staff gave him a different test intended for patients taking heparin, another blood thinner. One nurse told inspectors that “it never occurred to her to look to see if the blood work was for what the physician ordered.” Another said “it never occurred to her that this resident was on Coumadin” and needed his blood monitored, according to the government report. In the first two weeks of October, staff members made several notes in Peters’ chart about bruises on his body. Several entries mentioned scattered bruising; one noted a large bruise on the right abdomen that was purple in the center, green and yellow on the outside. The nurses decided among themselves that the bruises must have been from the lift they used to transfer him, the inspection report said. Peters was taken to the emergency room after midnight on October 15, 2013, because of the bleeding from his gums. There, a quick test showed that his blood took so long to clot that he might never stop bleeding on his own—a result his doctor told inspectors she’d never seen before. “They had to have noticed the bruises, and why didn’t they do something about it?” said Finch, Peters’ daughter, who is considering a lawsuit against the home. At the hospital, doctors gave Peters vitamin K to try to counteract the Coumadin. He grew confused, agitated, almost belligerent. He had trouble breathing. As hopes for Peters faded, his wife, too, became ill and was taken to the same hospital. Peters’ family decided to move him to his wife’s room so they could be together for his final hours. He died the next morning; Arleta, three weeks later. This post originally appeared on ProPublica as “Popular Blood Thinner Causing Deaths, Injuries at Nursing Homes” and is re-published here under a Creative Commons license.